Shut up and Shoot: theQ Camera – Kate. Lives. Loves. Learns. I stumbled across this little cutie yesterday… theQ camera. 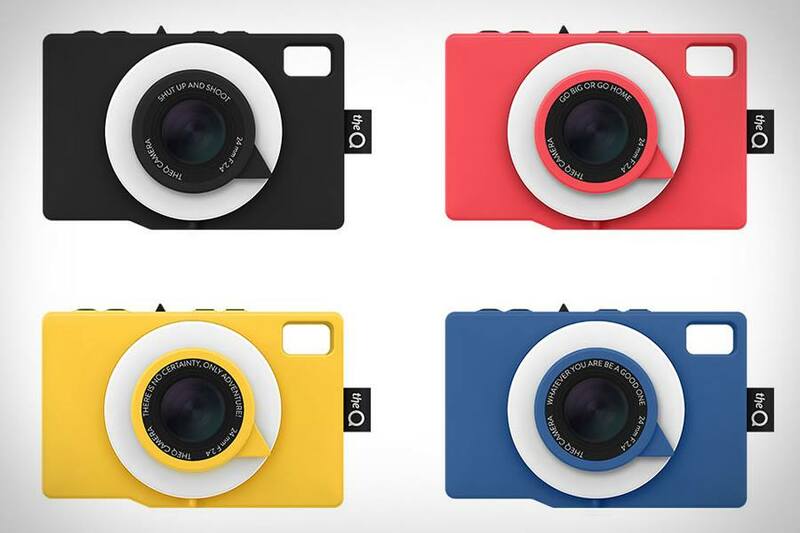 This ultra cute lightweight, waterproof, 5 megapixel camera comes in 9 flattering colorful colors. It is 3G and wireless enabled allowing you to share you photos directly onto your social network platforms while you are on the go capturing your experiences. If that isn’t cool enough, it carries a whopping 9 photo filters to take your photos from good looking to great looking. They have even gone further and developed theQ Lab that lets you edit and store your photos online so they will never be lost. Fresh out of Sweden, this camera looks awesome.